Women were rarely present in this literature, except as trophies or temptations. We survived, in the arresting phrase coined by the great science fiction writer James Tiptree Jr (aka Alice Bradley Sheldon and Raccoona Sheldon): “by ones and two, in the chinks of the world-machine”. A surge of feminist Utopian writing in the 1980s marks the beginning of a shake-up of the genre, which can now delight and surprise in many ways. 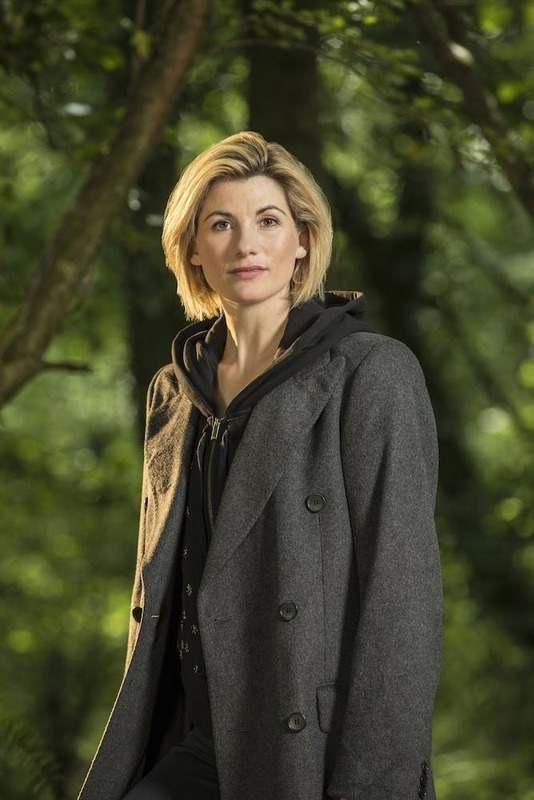 Casting a woman as the Doctor seems like something that should have happened years ago. Television is expensive, success is not assured, and risks with a flagship property can be difficult to justify. 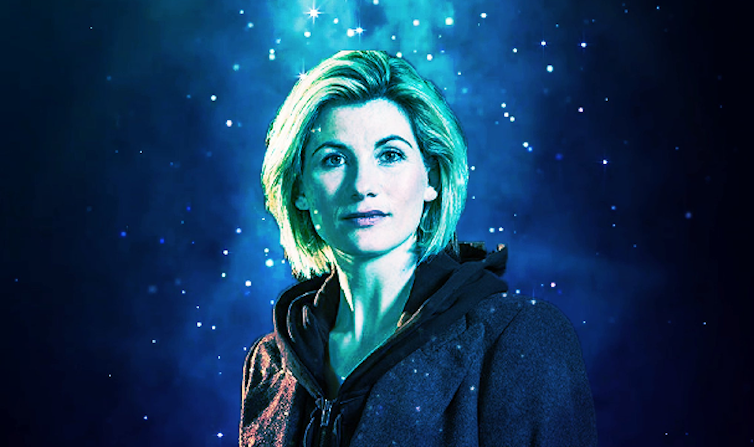 The incoming production team should be commended for this decision, choosing in Whittaker an actor of great talent whose presence will surely revitalise this ever-changing, fascinating, British institution.